With our 8 Panel Folding Display Boards we also offer our Event+ fabric, which is pinnable. The difference with our Event+ display boards and traditional pinnable boards is that the Event+ is available in a range of exciting colours and features lightweight panels so they can be transported to different events. No longer do pinnable boards have to be screwed to walls, instead they can now be taken to various exhibitions in the form of Folding Display Boards. The Event+ 8 Panel Folding Display Boards build upon traditional pinnable boards with a sleek and modern design. Featuring lightweight panels and a stylish aluminium frame, these display boards are designed to be elegant as well as practical. 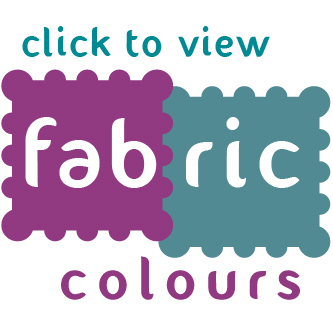 With over 12 vibrant fabric colours available, there are a variety of options to suit the material you have to display. The Event+ fabric covering the Folding Display Boards is specially designed to improve on traditional pinnable surfaces. The panels of the Folding Display Boards are created with a lightweight core to make transporting them to and from events as easy as possible. Furthermore, each of the panels are pressed under immense pressure to give them strength and to ensure their longevity.